DETROIT - Detroit police say a botched robbery attempt may have been the motive for a man to open fire on a car full of teens, killing one of them. Paige Stalker, 16, died Monday night in the shooting on Philip Street near Charlevoix Street on Detroit's east side. Police said the five teens had stopped on the side of the street to smoke marijuana when they were ambushed by the man. 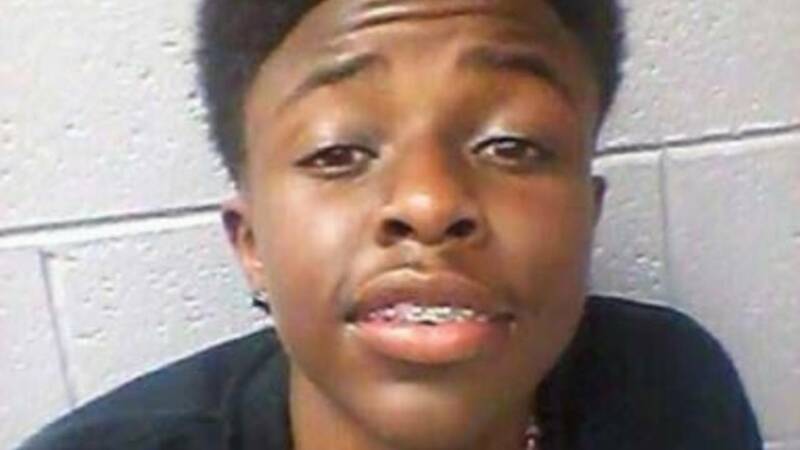 One of the other teens in the car, 16-year-old Demetrius Herndon, told Local 4 the gunman was wearing all black and a ski mask. "We hurried up and turned on the car and we did a U-turn, rode up some grass and hit a tree. Then, he shot the side of the car. He shot the girl in the head, shot Donald in the arm and shot me in my arm," Herndon said. The teens drove themselves to Beaumont Hospital in Grosse Pointe. 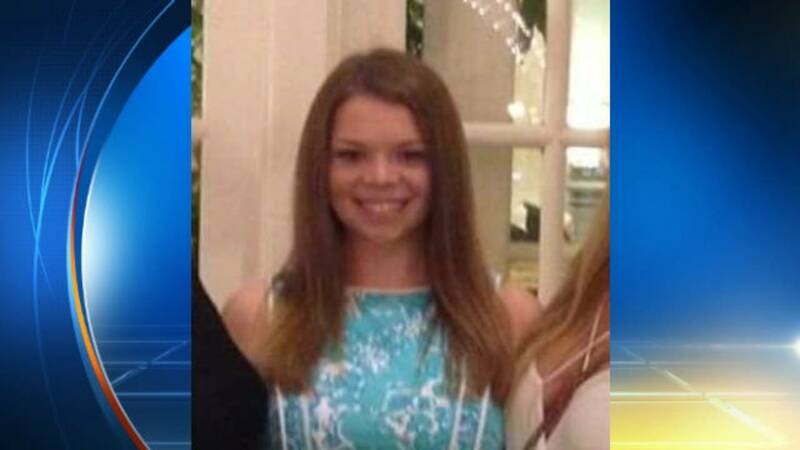 Stalker died from her injuries, Herndon and a 16-year-old girl were treated and released from the hospital. A 15-year-old boy remains in critical condition. The fifth teen, a 17-year-old girl, wasn't hit by the gunfire. Police initially said they didn't think the shooting was random and were getting conflicted accounts from the teens. "We re-interviewed the victims and got a little bit more information, accurate information. We now are working under the assumption that it possibly was an attempted robbery gone wrong," said Detroit police officer Adam Madera. "What this is going to come down to is, did somebody see something? We need any help from the citizens." Tips can be anonymously called into 800-SPEAKUP. Stalker, who lived in Grosse Pointe Woods, was an honor student at University of Liggett School. A candlelight vigil was held Tuesday evening for the victims and a makeshift memorial remains at the shooting scene.